New advances in the digitalization of the Bible, especially through recent social media and virtual reality technologies, are likely to accent the experiential and group-based nature of Scripture reading, according to an article in the Jesuit magazine America (October 17). The development of virtual reality (VR) is already being adapted to experiencing the Bible in a new way through Bible VR, one of the first companies to bring the technology and Scripture together. By inserting a smartphone into a $15 Google Cardboard headset, a user can suddenly become a “first-century stable hand in Bethlehem, quietly sweeping in the corner while Joseph and a very pregnant Mary negotiate for a place to sleep.” Founder Pearry Teo said Bible VR makes users feel like they are part of the Bible story. 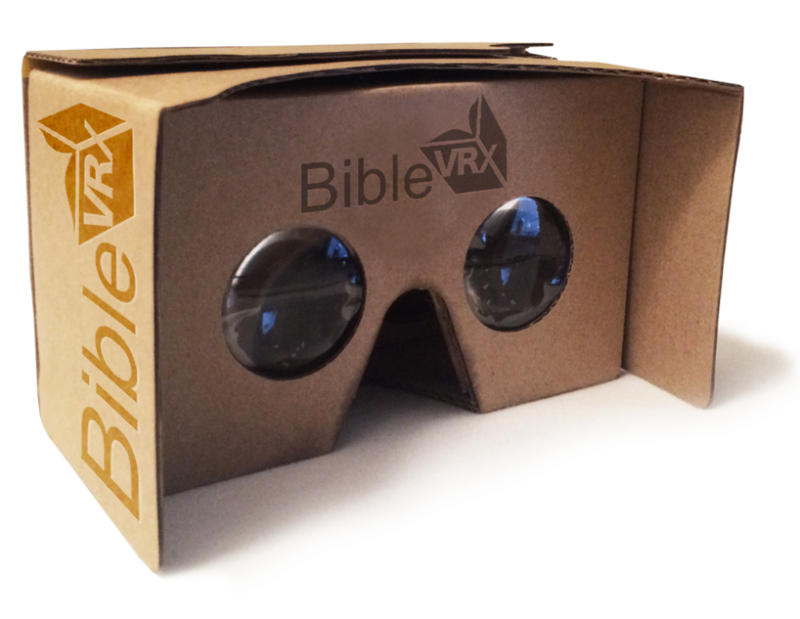 Bible VR includes virtual prayer spaces and tours of Bible-related historical sites for adults and filmed re-enactments of Bible stories aimed particularly at children. The software is a work in progress; the sensation of taking part in a scene such as the crucifixion was so intense that it had people crying and fogging up screens of their phones. Teo and others working in VR say the technology represents a shift from “producing and consuming information to producing and consuming experience,” thus highlighting the “transformative” effect of the Bible for believers, writes Betsy Shirley. The most popular Bible app, the YouVersion Bible, likewise changes how one experiences the biblical text, though more in the direction of group participation, Shirley adds. Having the app on smartphones makes it possible to see what one’s friends are reading and to share verses straight back to social media accounts. “In some ways, it’s bringing back this concept of reading the Bible in community,” says director Brian Russell. The YouVersion team is already exploring the possible uses of voice technology and artificial intelligence in new versions. “What would it look like if I could talk to the Bible and the Bible could talk to me?” he adds. While on the subject of audio, the 40-year-old audio Bible firm Faith Comes by Hearing is now able to go beyond the restriction of requiring a written translation of the Bible to produce an audio version. In partnership with the Seed Company and Pioneer Bible Translators, the company recently developed Render, a software program that allows the Bible to be translated by an entirely oral process. This technology allows oral communicators to be active participants in translating the Bible into their mother tongue, not requiring people to become literate or change their culture to access the Bible, says Jonathan Huguenin of Faith Comes by Hearing.